There are pros and cons to getting an autism diagnosis. If you are already diagnosed with a mental disorder, an autism diagnosis probably won’t add more damage to your situation. If you have a clean record, you may prefer to keep your diagnosis secret in order to avoid discrimination by employers and insurance companies. There are currently no laws that forbid discrimination against disabled people in Singapore. In order to for the diagnosis to be done properly, you must bring along someone who knows your childhood behaviour very well, usually your own mother. Be gentle when you try to persuade your parents: you do not need parental consent but you need parental cooperation. 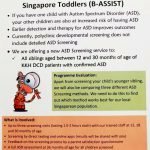 Bear in mind that they will likely be in denial, and that they may also be autistic too. 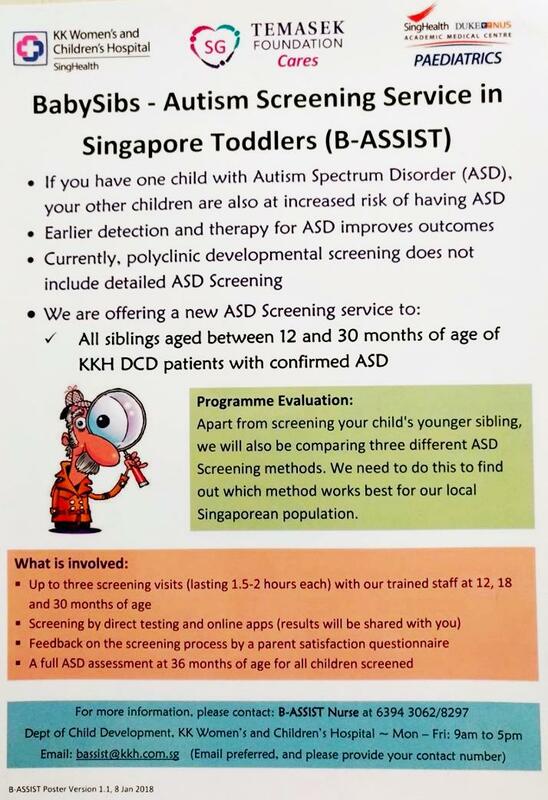 Once you have obtained your diagnosis, become part of the WhatsApp Autism Community and join the Disabled People’s Association to protect your interest. You may also qualify for SGEnable concession cards, handicapped tax relief and other benefits. If you are not working, your family members may qualify for various handicapped reliefs. Do note that you must declare your diagnosis and thus have a permanent record in order to use these government benefits.